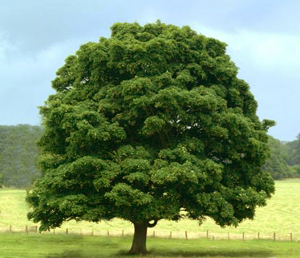 It is usually confined to broad-leaved, hardwood species and is used to increase the light penetration and air movement throughout the crown of the tree or to lessen the weight of heavy branches. 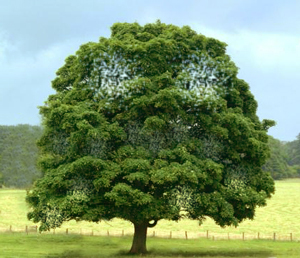 This can improve the tree’s structure and form. Crown thinning is the removal of a small portion of secondary and small live branches to produce a uniform density of foliage around an evenly spaced branch structure. This should not alter the overall size or shape of the tree.